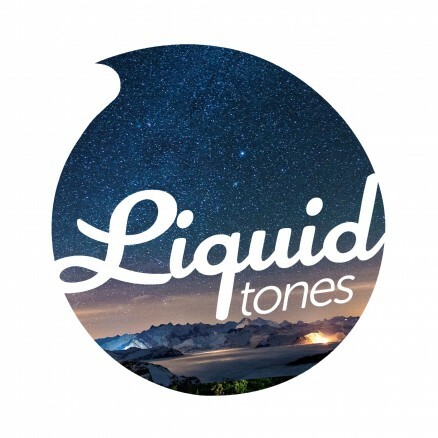 Liquid enthusiasts Tim Cant & ParaDigm take you on a journey through the colourful world of Liquid Drum & Bass whilst laying down an array of exclusive dubs and terrible jokes. Episode one includes brand new tracks from Indivision & Madface. Hilarious consequences unfold as the guys get into a spot of bother doing the shout outs + will the identity of the Aristocrats ever be revealed? !